"In our work we challenge traditional notions of literacy because for Pasifika, literacy is not the pen on the page," Dr Johansson explained. 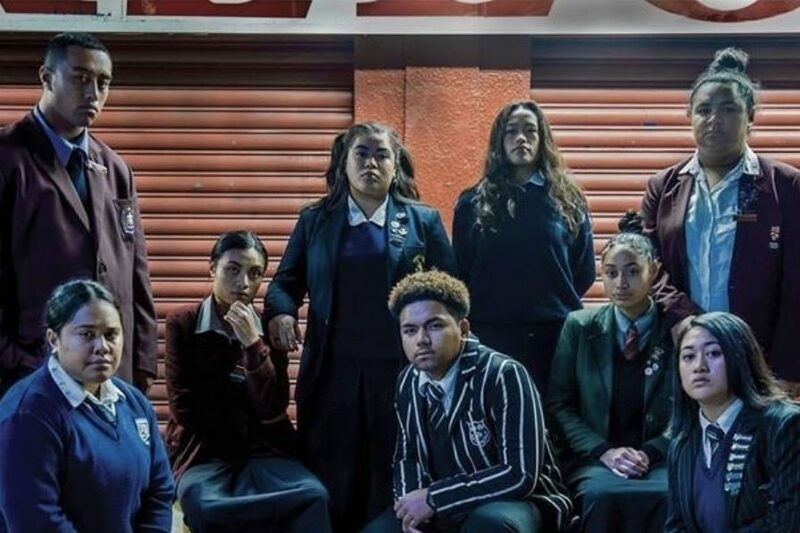 Read the full article about the success of the 'Pasefika mo le Pasefika' model in this culturally responsive school, PASS. 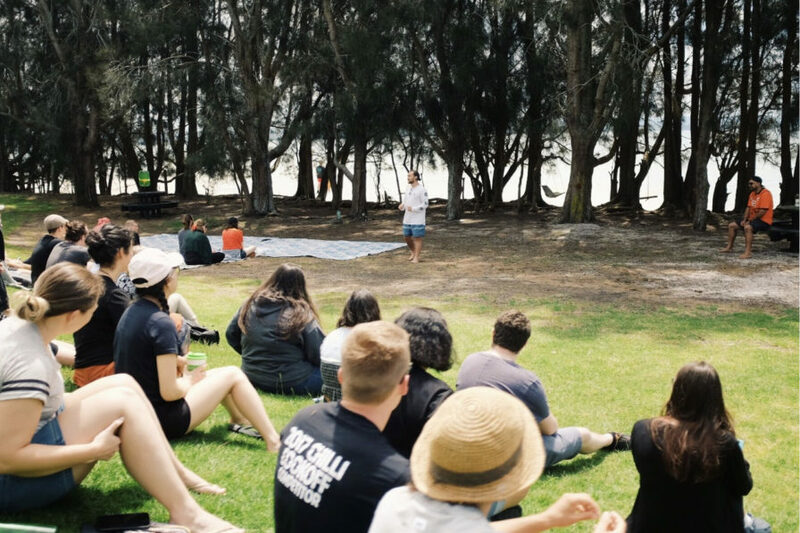 We held week one of nine for the Ako Mātātupu Summer Initial Intensive whakangungu kaiako at Camp Morley on the Manukau Harbour, and C13 Kairapu Hannah Lees reflects on Week One for Cohort 2019. If you build it, they will come. Our young people do not need another shiny knight to come in and save them; open the door, and they will save you." 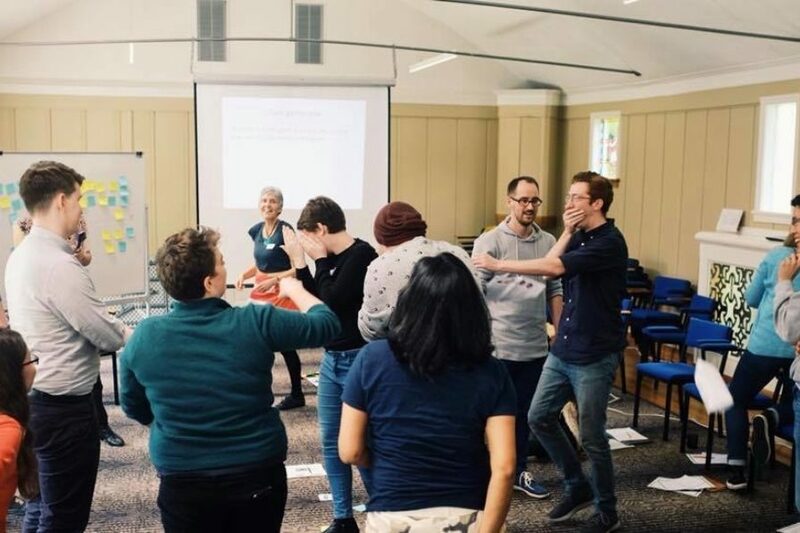 Dr Michelle Johansson, our Programme Director, shares 10 lessons she learnt from launching the Southside Rise movement. A digital future for education: Risks and opportunities for equality (Pt 1). Our CEO, Jay Allnutt, explores the digital divide, arguing that we should understand this divide as about more than just access to the internet and digital devices. 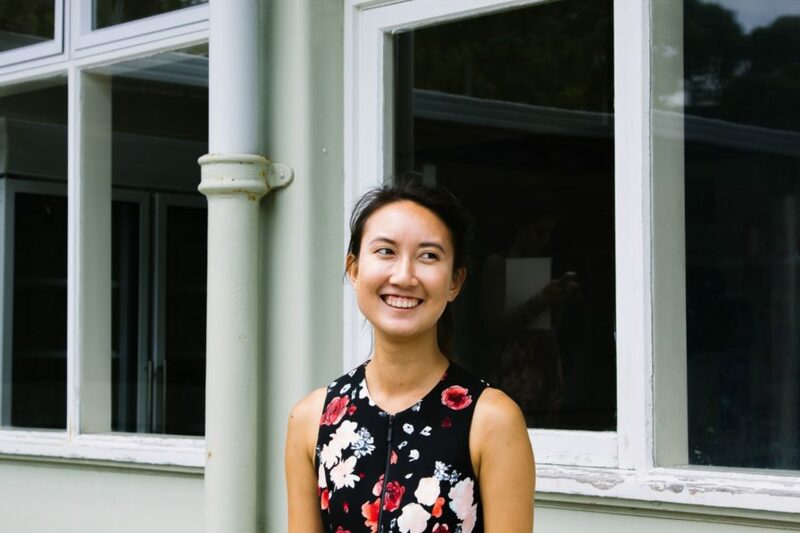 "All of us seek an Aotearoa in which all young people and their communities are free to flourish, and in turn able to make their own contributions to sustainability, justice, knowledge, and creative expression." 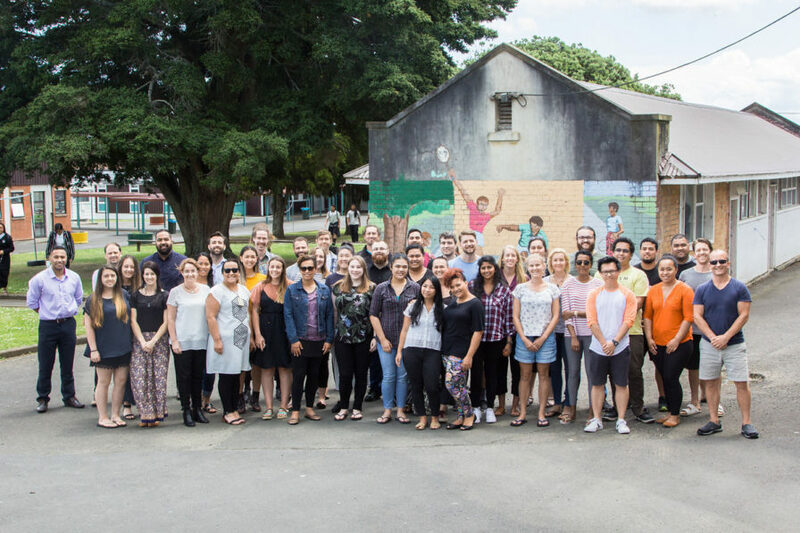 Hannah Lees, Cohort 2013 Alumna, working as a lecturer at AUT's Colab this semester and serving with Ako Mātātupu's Kairapu Team, reflects on the annual Ako Mātātupu Alumni-led retreat. 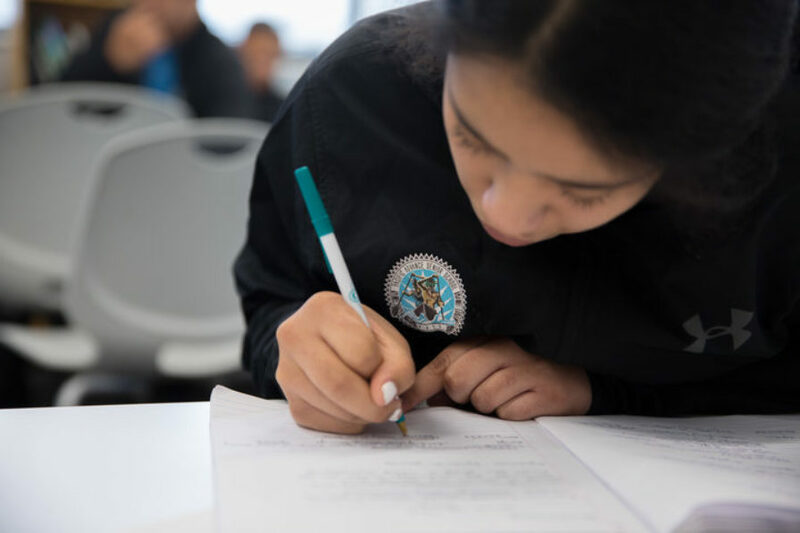 Lysea Munoz (C17) won the Education and Social Work Award for ProjectAko, which aims to connect students and teachers to professionals in various industries through project-based learning opportunities. Here she discusses her motivations and learnings. A digital future for education: Risks and opportunities for equality (Pt 2). Our CEO, Jay Allnutt, explores different motivations for integrating digital technologies into education, key risks to beware of, and ways forward to ensure that all young people fulfill their potential and are prepared for the future. "Don't let anyone say that you cannot achieve what you set your mind to... Go forth, blaze the trail and let us rise together." 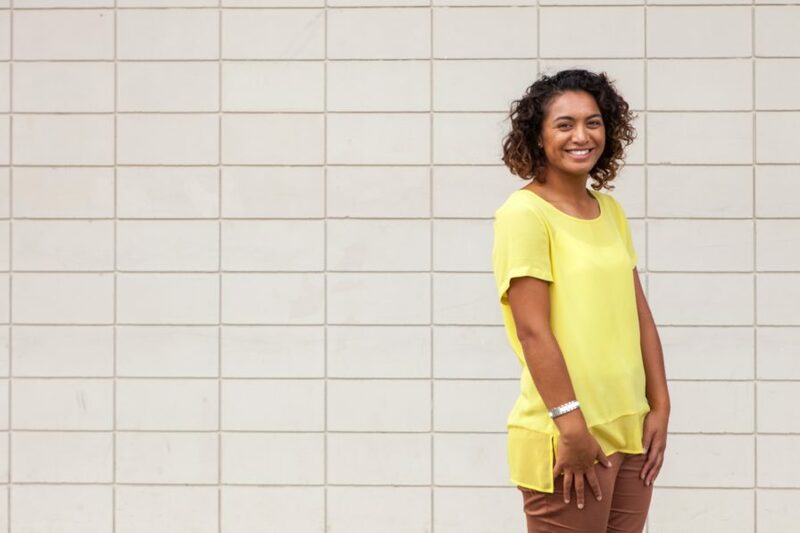 Nadeen Papali'i, alumna from our 2013 Cohort, is currently Year 13 Dean and Director of Health Science Academy at Tangaroa College, and discussed her latest initiative, the Talanoa Cafe, on Radio 531pi this week. La Manuia le Vaiaso o le Gagana Sāmoa! Talofa Lava! Happy Aso Faralie! It's Sāmoan Language Week and we're celebrating the third most spoken language in New Zealand - Gagana Sāmoa - with some of our Programme Participants from our 2018 Cohort. Watch the full video here. What would you change about New Zealand’s education system? 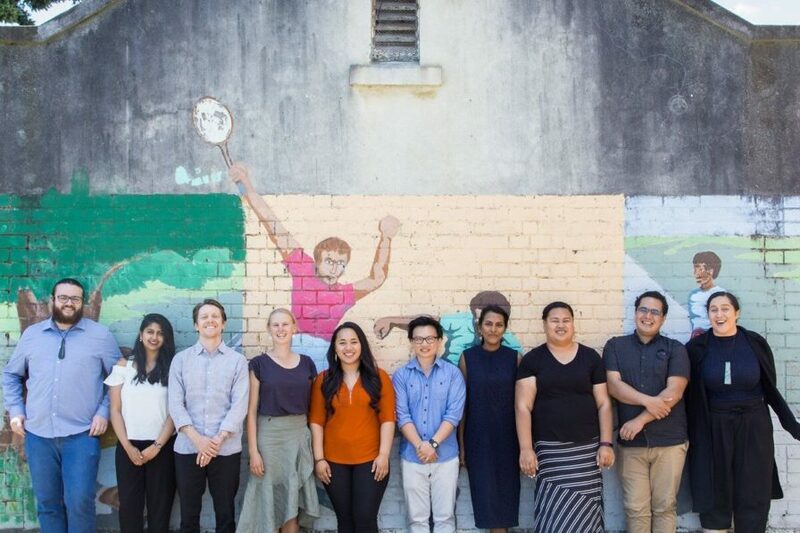 In collaboration with the Arts Students’ Organisation (ASO), Teach First NZ: Ako Mātātupu held an Essay Writing Competition to gather community responses about potential initiatives to facilitate positive change in Aotearoa. Read the winning essay from Helena Wiseman here! 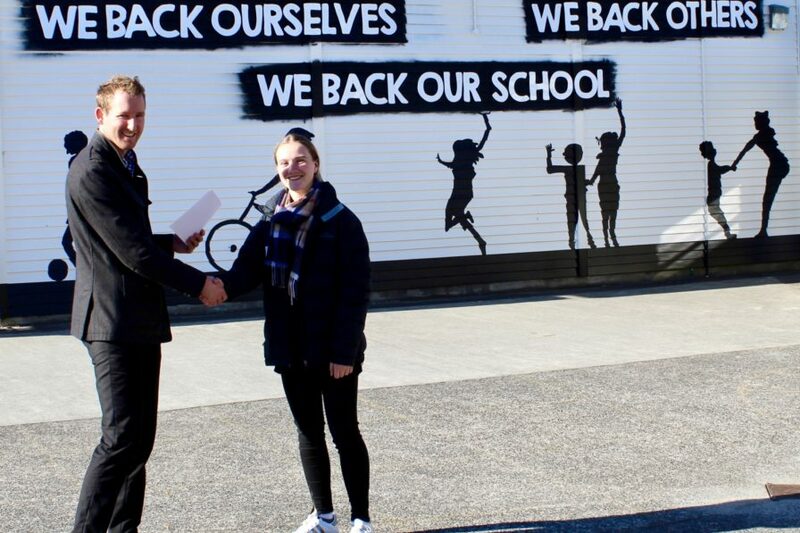 Helena donated her $150 prize-money to the transformative Glenavon School in Blockhouse Bay. Ruby Hale, alumna from our inaugural 2013 Cohort, is currently working as an Assistant Policy Analyst at the Ministry of Education. Here, she shares a few words about her journey, her motivations, and some advice to live by. Want to change the world? Try teaching. 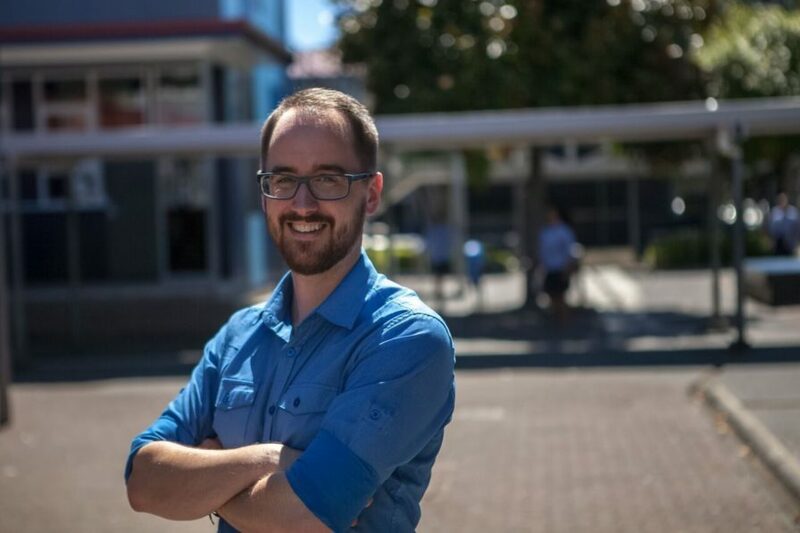 As we address the shortcomings of our education system, Teach First NZ: Ako Mātātupu Chief Executive Jay Allnutt reminds us not to forget the important role that teachers play in transforming our society. "Teachers can lead the way in transforming our society into a fairer and more equitable one." 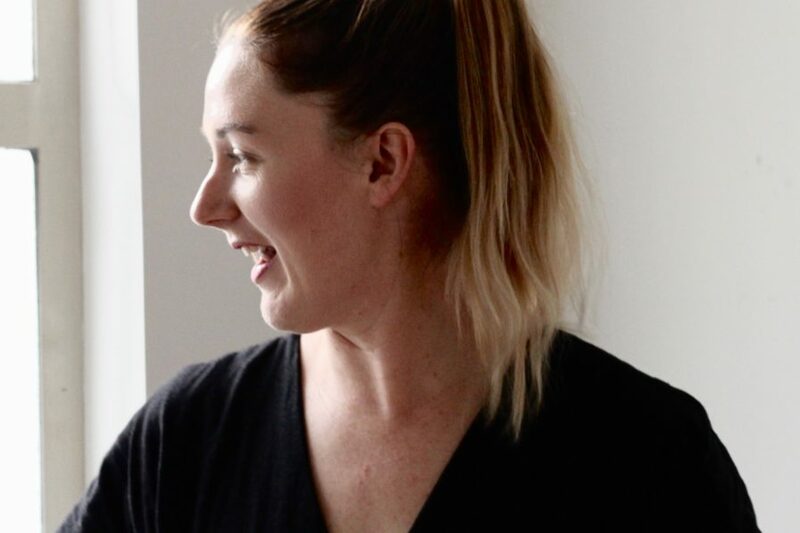 *This article originally appeared on https://educationcentral.co.nz/. "How can we be culture builders? How can we be people who build up our classroom and our group of fellow learners so that we can be the best that we can be?" On Pink Shirt Day, Alumni Jeremy Downing discusses the work he is doing to encourage pro-social behaviour.